The International Administration Centre (IAC) is the official office of the IPA, maintained by the International Executive Board and employing professional staff. 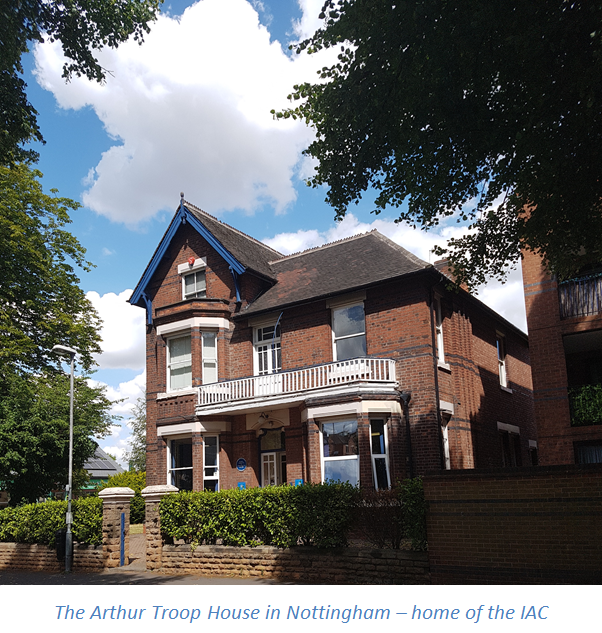 Located in Nottingham, United Kingdom, the IAC is the first point of contact for any questions by IPA members and the general public alike. 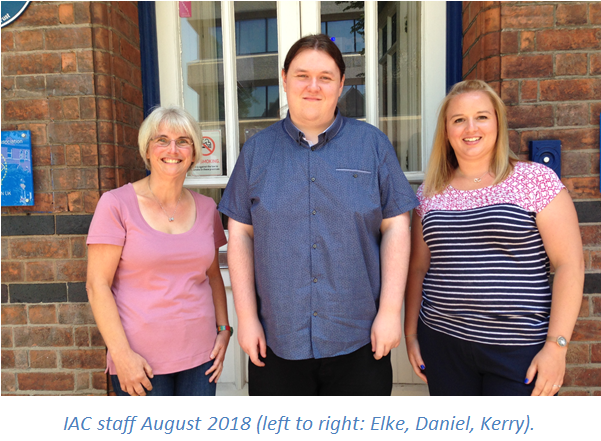 Under the leadership of the Head of Administration, Stephen Crockard, the IAC is managed on a daily basis by IAC Office Manager, Elke Schülpen-Roberts, who is assisted by Office Administrator Kerry Ward and Web/Office Administrator Daniel James.